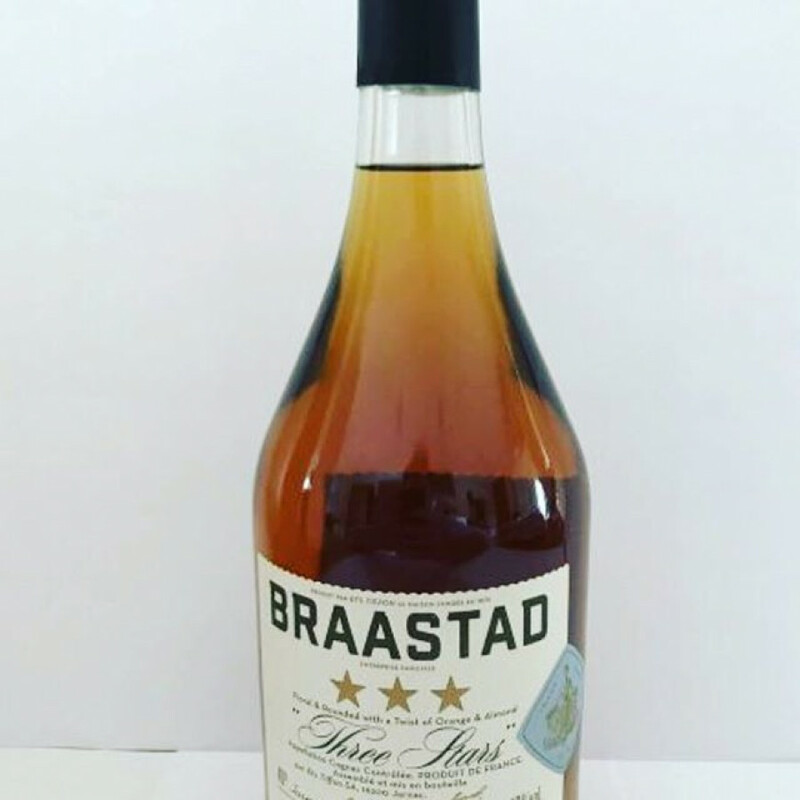 The Braastad Three Stars VS Cognac is a great staple to own from this traditional, artisan house. Loved by the Scandinavians, the Cognacs of Braastad are fast being discovered by the rest of the world. And with good reason - because the team at Braastad create great value, highly enjoyable Cognacs of all qualities.